and actually made from wood from a tamarind tree that has been struck by lightening. This is thought to remove the negative energy that we trap in our bodies. The rhythm of the taps is found to be quite hypnotizing. During a treatment you will find yourself following the tapping sound which will lead you to a medative state. 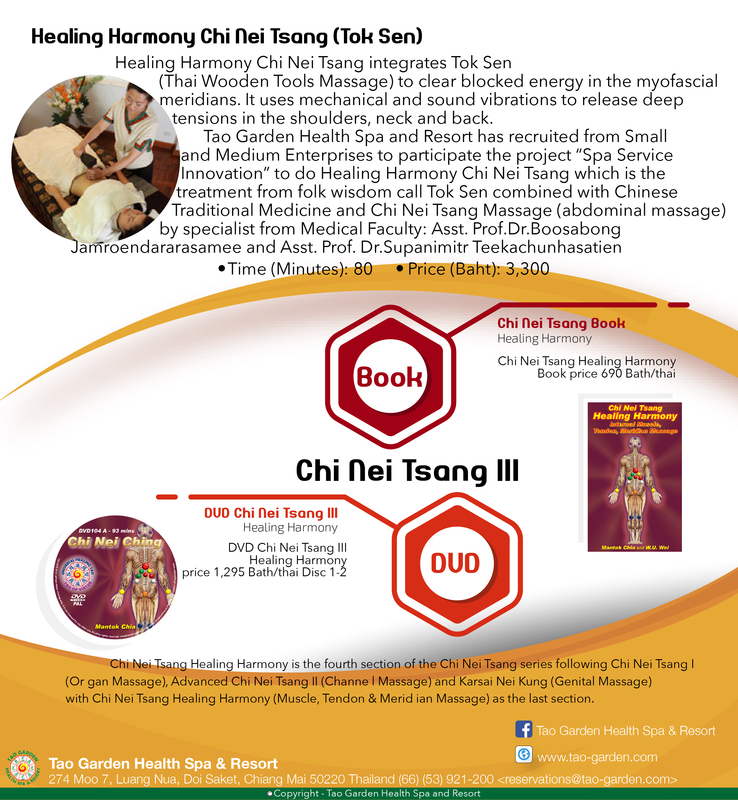 This will help you loosen your physical body even more making the massage more effective.